Newark, DE has many great places to visit.  Here on the Hunters Crossing Blog we want to highlight some of those places this month. Get out of your apartment, bring some friends along, and enjoy exploring Newark! Have you heard of escape rooms? They’re challenging group games where you have to escape from a room in a certain amount of time. You must solve a variety of tasks or puzzles to escape. Two escape rooms are near our apartment community: Exodus Escape Rooms (about a six-minute drive) and Great Escape Delaware (less than half a mile away). Try one this month! White Clay Creek State Park is a great place to visit for a beautiful hike. Enjoy scenic trails while there as well as being in a relaxing oasis away from the city. Here’s how the website describes it: “Come to White Clay Creek to escape the encroaching development of New Castle County. The park's lush greenery and sparkling streams offer a refreshing change of pace and countless opportunities for outdoor fun and relaxation.” This park is about a 12-minute drive from Hunters Crossing. Border Cafe is a great local restaurant will all kinds of great Tex-Mex and Cajun-style food. Michael McKain on Google Reviews said, “Been coming for probably 15 years whenever I have the chance. The food is always consistently amazing, especially the Creole dishes. Prices are incredibly reasonable and haven't increased on most dishes in many years. Great value!” Border Cafe is about a 10-minute drive from our apartment community. 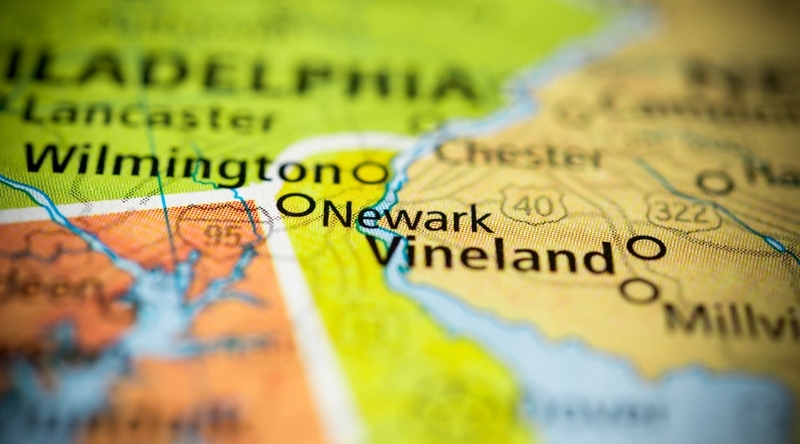 Where’s your favorite place in Newark, DE? Let us know in the comments so we can visit it as well. Have a great month!